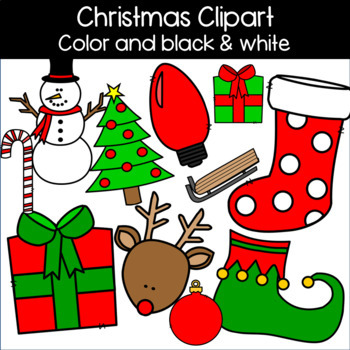 Christmas Clipart: Stocking, Reindeer, Tree, Ornament, Candy Cane, Sled, & more! 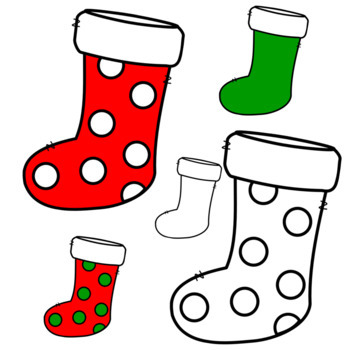 Images are in PNG format. Can be used for personal or commercial use.